The continuing Uber crash investigation, Waymo and Ohio rolls out the welcome mat for the testing of self driving cars. 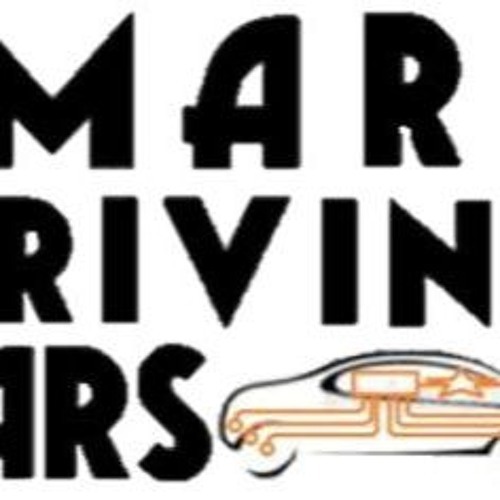 All that and more in Episode 38 of the Smart Driving Cars podcast. This week Princeton's Alain Kornhauser and co-host Fred Fishkin are joined by Bryant Walker Smith of the University of South Carolina and Stanford. Tune in and subscribe!